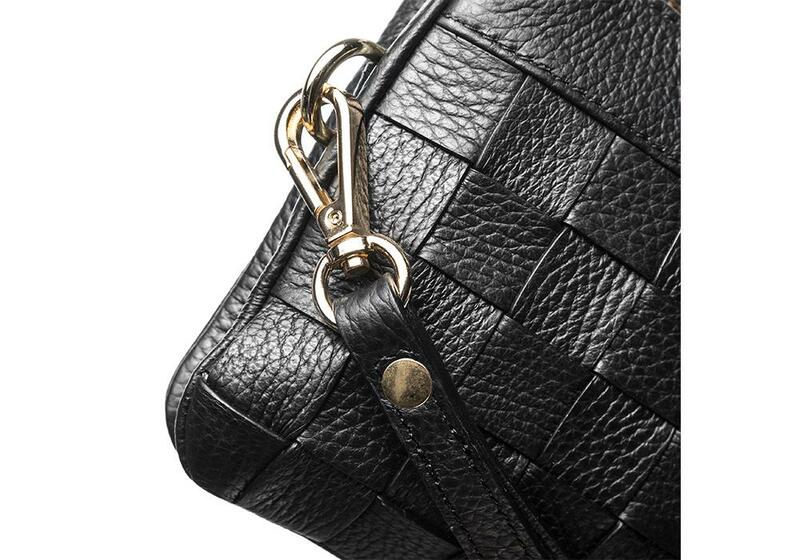 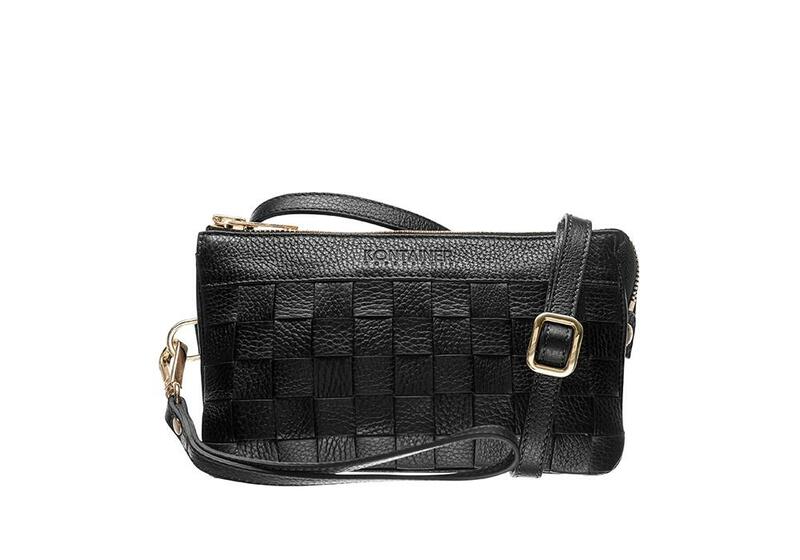 Black Love Mini Clutch is a practical little bag perfect for everyday use or an evening out. 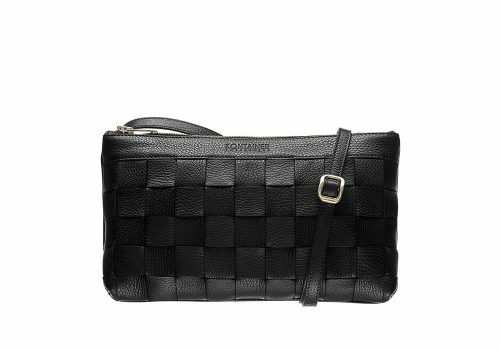 The Mini Clutch is made in genuine buttersoft and sustainable calf leather and the front has beautiful hand braidings. 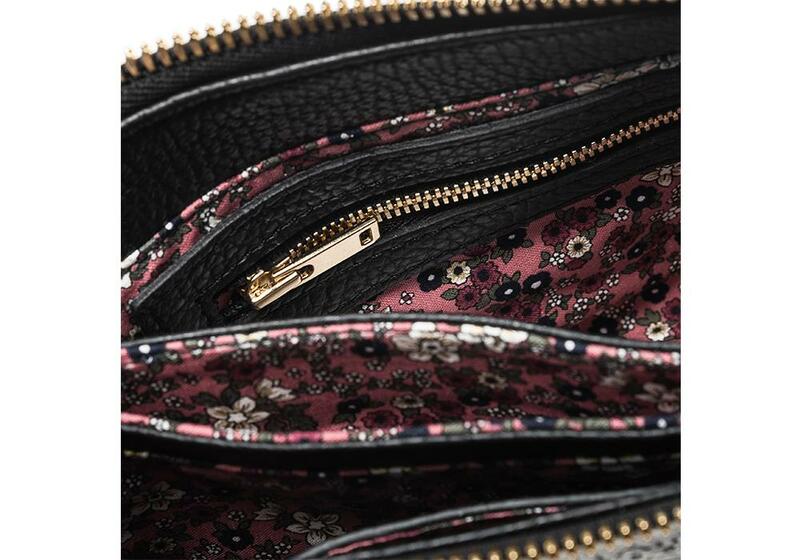 Inside the mini clutch is lined with playful coloured cotton print. 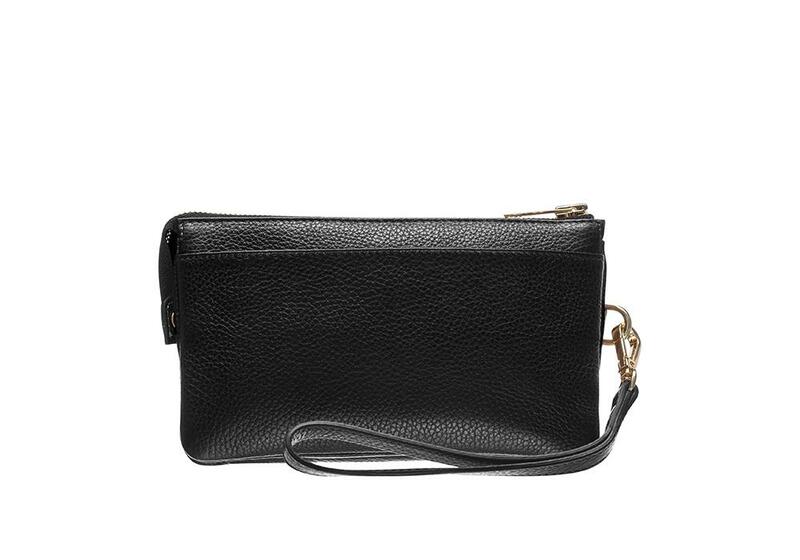 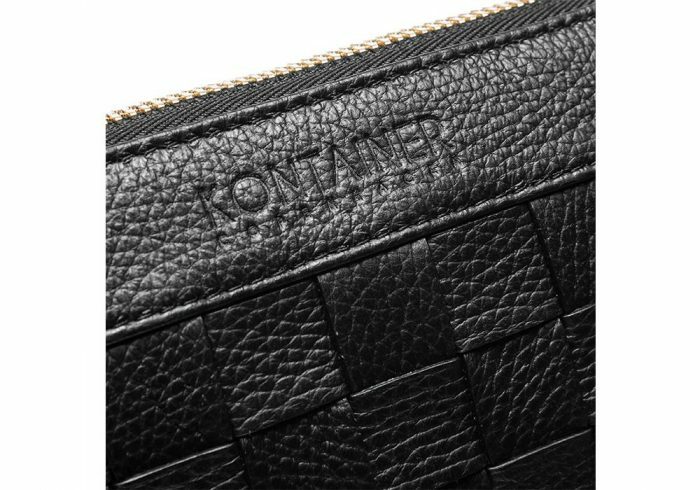 Although the small size of the Mini Clutch, it is spaciously designed with a room designated to carry your phone as well as separate credit card holder and zip pocket. 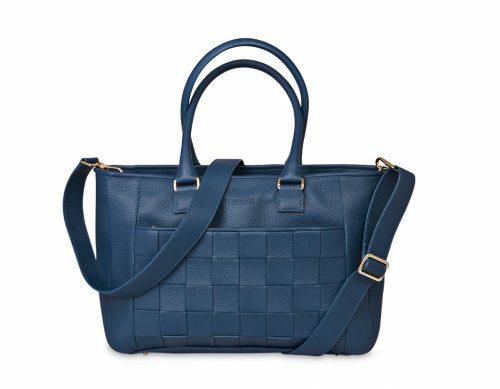 The Mini Clutch comes with a long shoulder strap which you can easily attach or detach in the hidden back pocket as you wish.